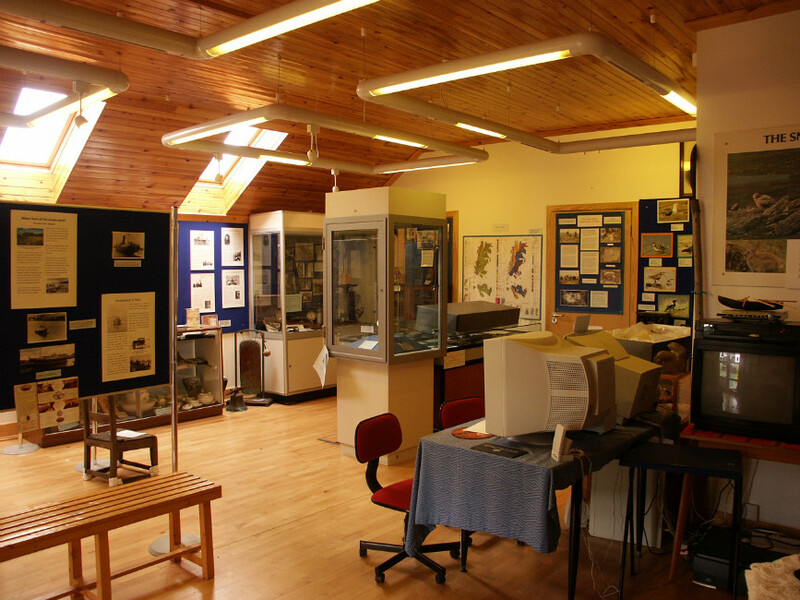 The Fetlar Interpretive Centre is at the Beach of Houbie, in a central location within the island. 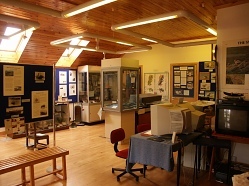 It is a community museum awarded a Visit Scotland four-star tourist attraction. Zoom imageFetlar Interpretive Centre There is an Information Point for visitors with a comprehensive range of maps and brochures. Wireless internet access is available and is currently free of charge. For bird-watchers an up-to-date board of the latest sightings will be maintained by the RSPB warden. For walkers, routes can be recommended to cater for subjects of interest such as geology, archaeology, botany etc. The museum itself contains various displays on island history, including the award-winning section on Sir William Watson Cheyne and his contribution to antiseptic surgery. 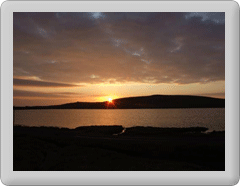 Zoom image There are films of Fetlar from the 1930s onwards and tapes of island folklore and music. The island's earth heritage and resulting flora and fauna are well covered, too. Multimedia displays can help identify that bird or flower you have seen. So, whatever your interest, there is surely something here to satisfy your curiosity. You can also get a cup of tea, coffee or chocolate! * The Fetlar Interpretive Centre will be available to open on demand during April and October 2014 and is by prior arrangement only. While we will try and open on every request, even at short notice, please contact us, if possible, the day prior to your visit to avoid disapointment.